While the regional health authority rushed to assure patients that services will still be available in English, the Société Saint-Jean-Baptiste applauded the hospital "for conforming to the provisions of the French language charter." The regional health authority, the CISSS-des-Laurentides, announced last month that it was removing the signage to be in line with Quebec's language law, Bill 101. CBC News first reported that nine Lachute-area mayors are opposing the decision, calling it "deeply disappointing." "We heard feedback right away from that community, people calling our riding office, flagging things on social media," said Kelley. "They're extremely upset and concerned." Kelley said the CISSS-des-Laurentides did a poor job of informing the community that English was being removed from the hospital's signs. Gore Mayor Scott Pearce told CBC News he was only learned about the decision from a news release issued by the health authority. 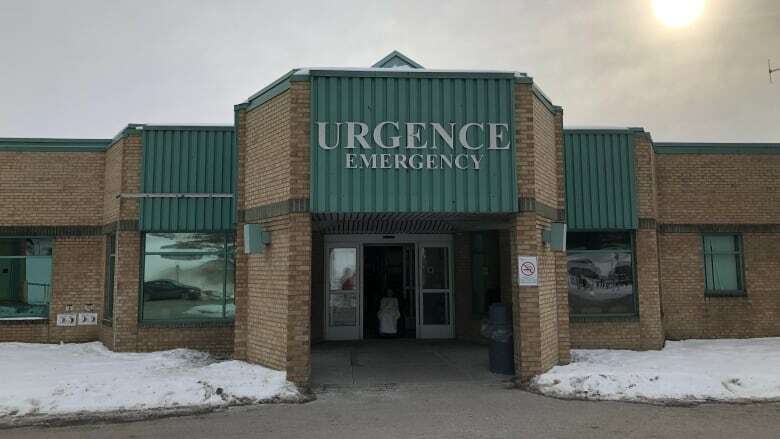 "The preoccupation for people is that they might think they will go to Lachute hospital and not receive the same services as before," said Kelley. The regional health authority said on Wednesday that services will still be available in English and that the only thing changing will be the French-only signs. Spokeperson Myriam Sabourin said English is coming off the signs because the hospital has been instructed to do so by the province's language watchdog, the Office québécois de la langue française (OQLF). 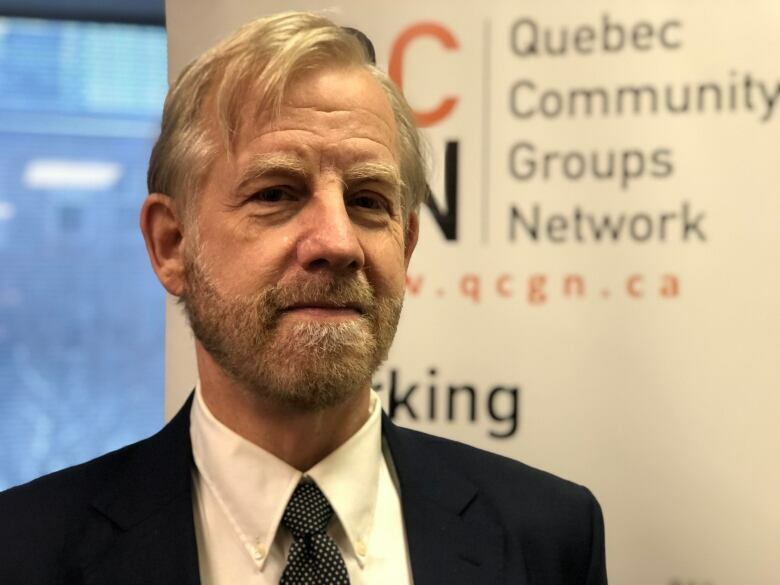 The head of the Quebec Community Groups Network (QCGN), which represents English-language organizations across the province, says he believes the OQLF is overstepping its authority. Geoffrey Chambers said the regional health authority should have pushed back and consulted with community members before agreeing to erase English from the signs. "Our issue isn't so much with the OQLF, it's with public administrators receiving instructions from the OQLF and deciding, 'Oh, that's decided now,'" said Chambers. "Because the responsibility for this does not lie with the OQLF, it lies with the regional health authority." He said the QCGN will be reviewing the decision and speaking to the hospital's administration. The Societé Saint-Jean Baptiste de Montréal, a group dedicated to protecting francophone rights, applauded the hospital "for conforming to the provisions of the French language charter." "French is the only official language of the public service," the group wrote on its Facebook page.